A clear and easy to follow 10-step method for the development of your unique improvisational voice. Whilst learning from the masters is essential to every improviser’s journey, many players reach a point at which looking inward becomes equally important. 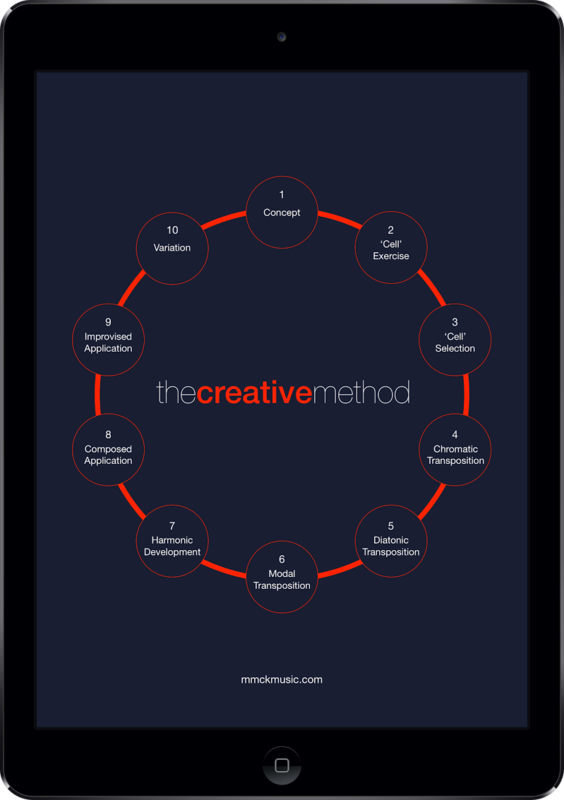 Designed with this in mind, ‘The Creative Method’ presents a new approach to the practice of improvisation, empowering each individual to explore and build an increasingly personal language. 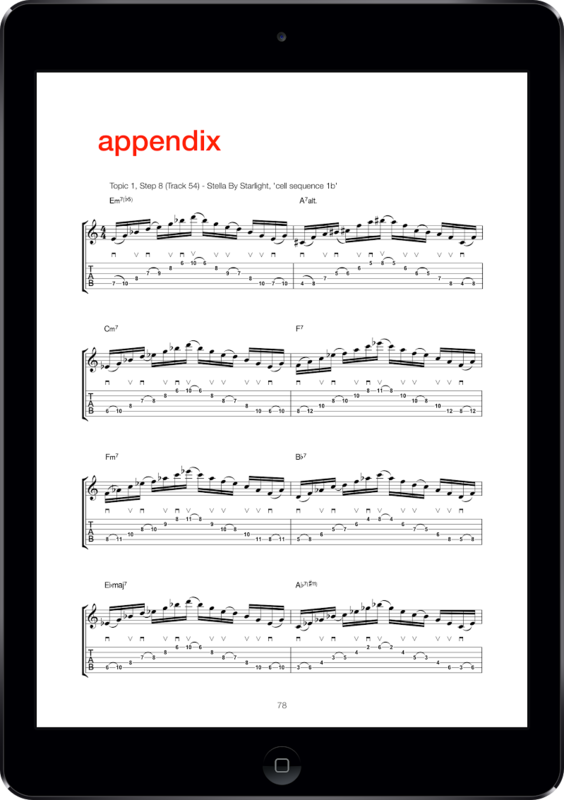 Target these with musically focused technical exercises and etudes. 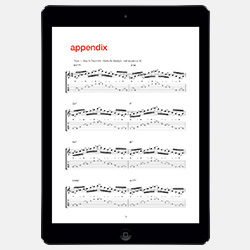 Quickly integrate your new ideas to improvised performance. In addition to straightforward explanation of TCM, the eBook includes 4 complete, audio/transcription supported demonstrations of the Method’s application, leading you step-by-step from the musician’s perspective. Get 20% off ‘The Creative Method’ eBundle, now at a specially reduced price of $19.99 – for a limited time only. 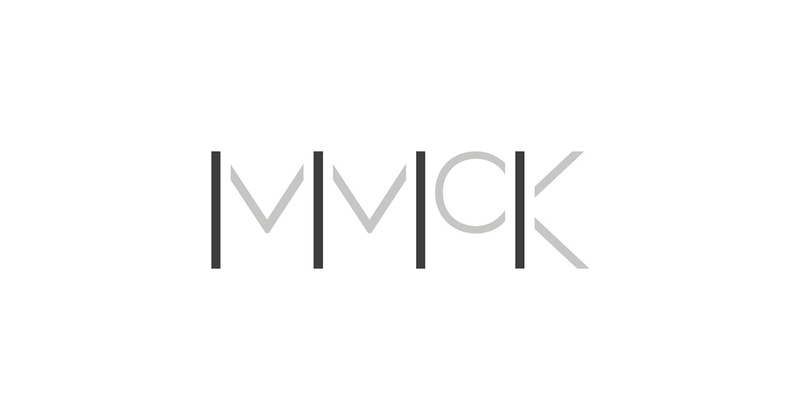 The ‘Buy Now’ button on this page takes you through a quick and secure purchase process. Click the download link you receive by email immediately following completion of your purchase to transfer ‘The Creative Method e-Bundle’ straight to your computer. The 96 page TCM eBook in PDF format. Audio recordings of the book’s 58 transcribed examples in mp3 format. 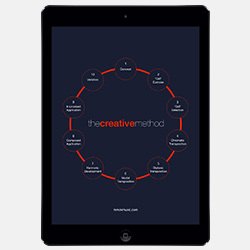 Download ‘The Creative Method’ and connect with your creative potential today.